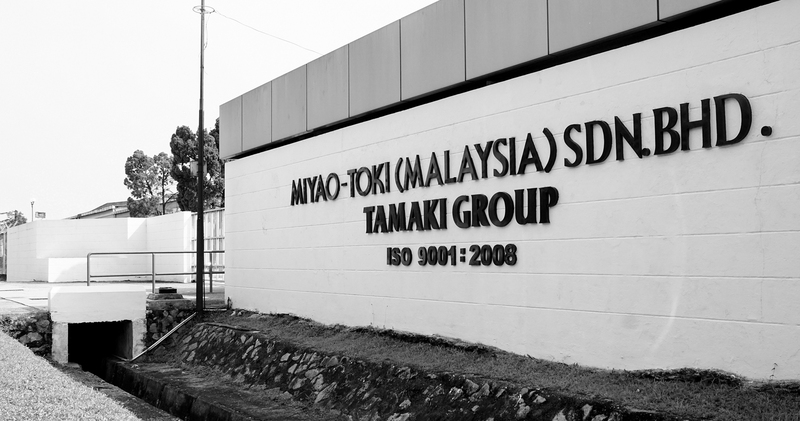 MIYAO – TOKI (MALAYSIA) SDN.BHD is a production subcontract plant of our group company. 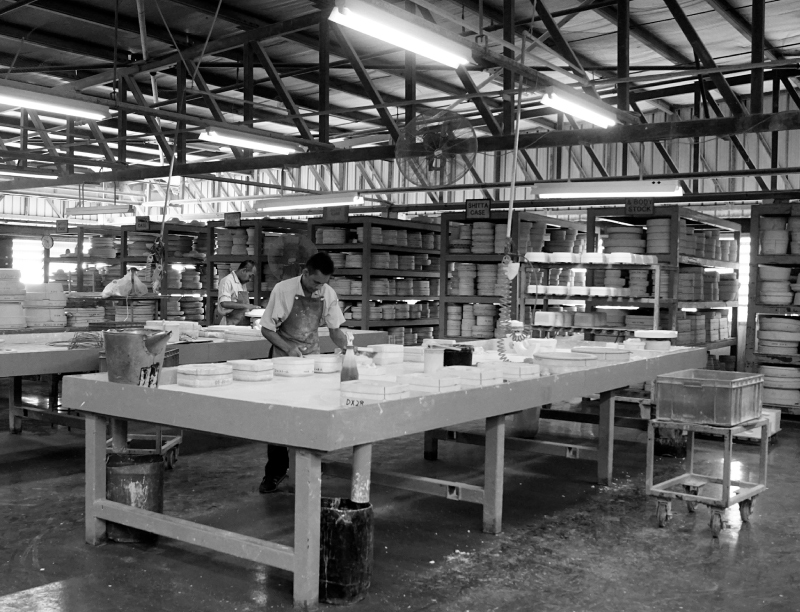 This plant has been producing various products together as our partner for a long time since 1988. 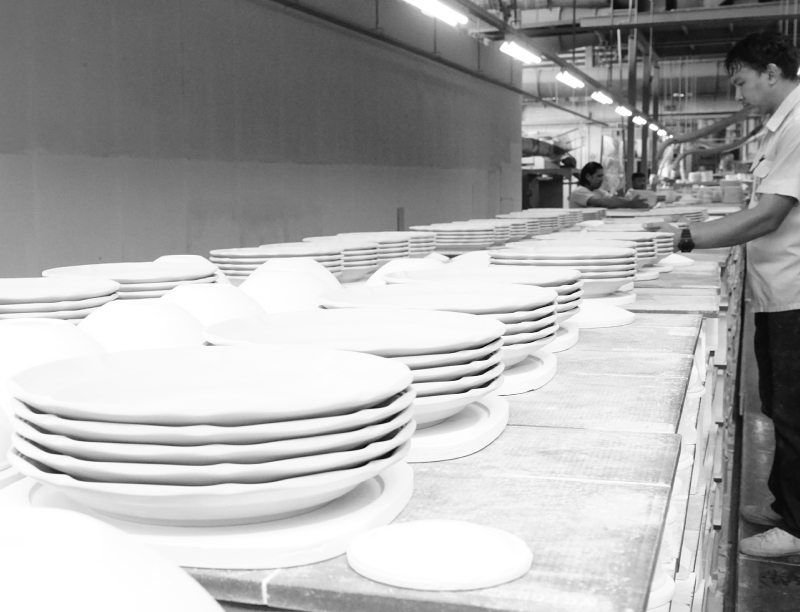 The staffs of our company (Japanese) always stay there not only to foster human resources, instruct technology, manage production but also give instruction of on the spot research development. The time difference between Malaysia and Japan is only one hour. Thanks to the development of information technology, cooperative operation became very smooth. 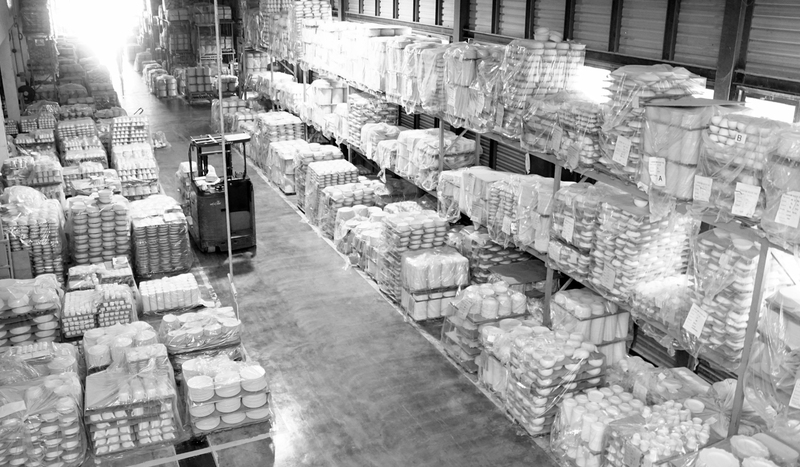 Therefore we can provide as high quality products as those produced in Japan to the customers. We are not selling Malaysia-made products imported from Malaysia. 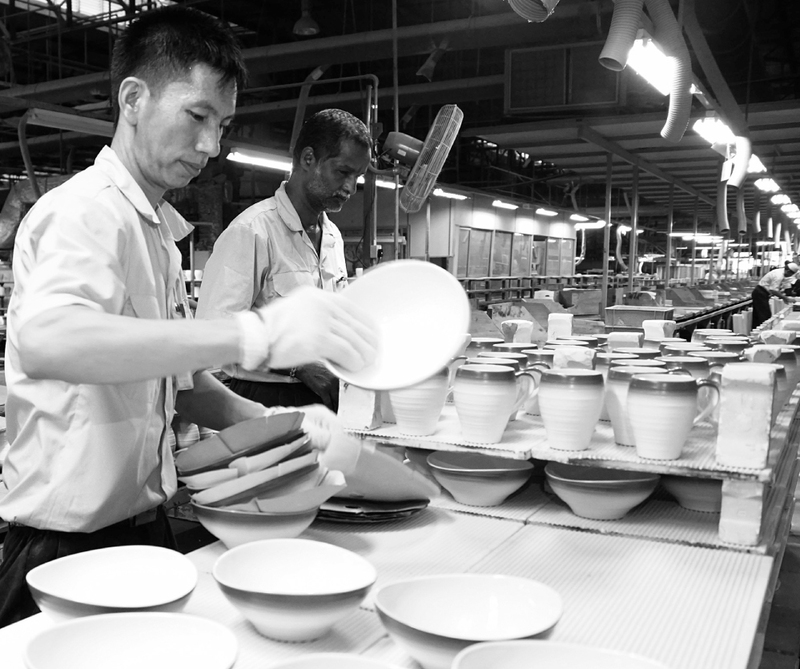 We sell products that we produce in Malaysia with confidence. 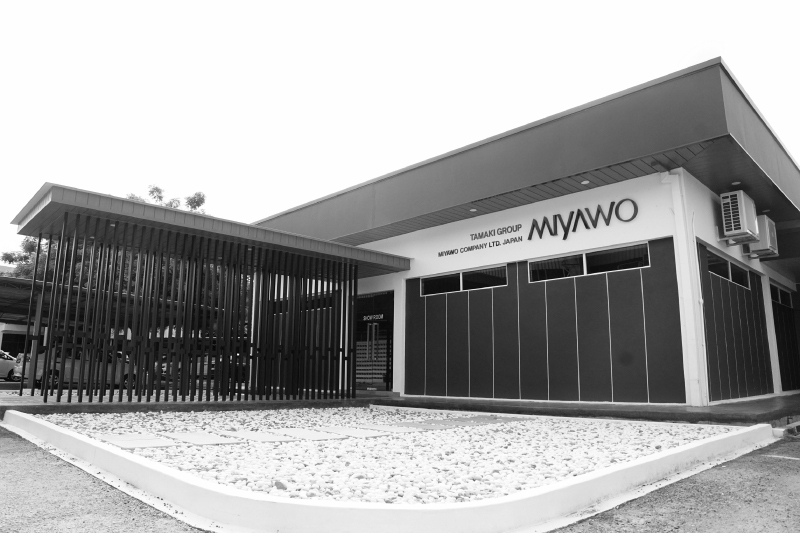 Show room was established in the premise of the plant in 2017. It is used as a business hub in Asia and also as a meeting place with the customers from European and American countries. 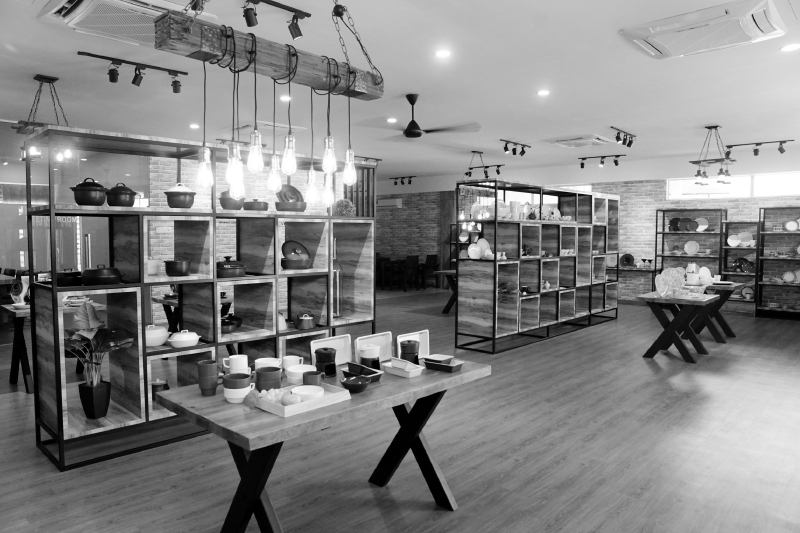 This is a flagship space to display our original products as well as products that were developed with the partner companies all over the world.